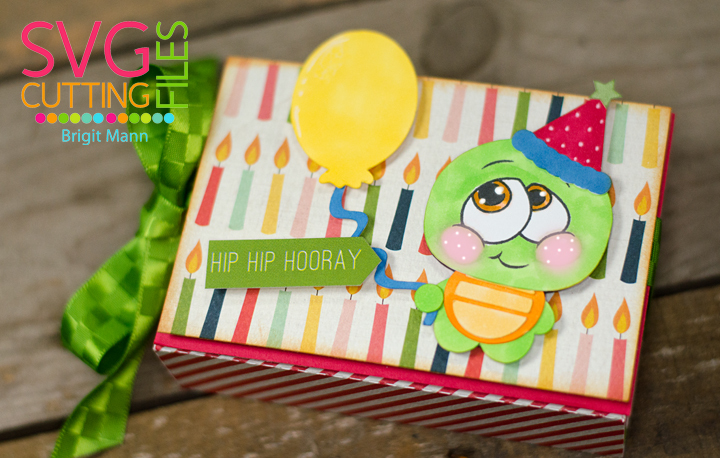 using SVG Cutting File's new Box Lidded Nugget GC Holder. This is as cute as can be!!! LOVE that svg! 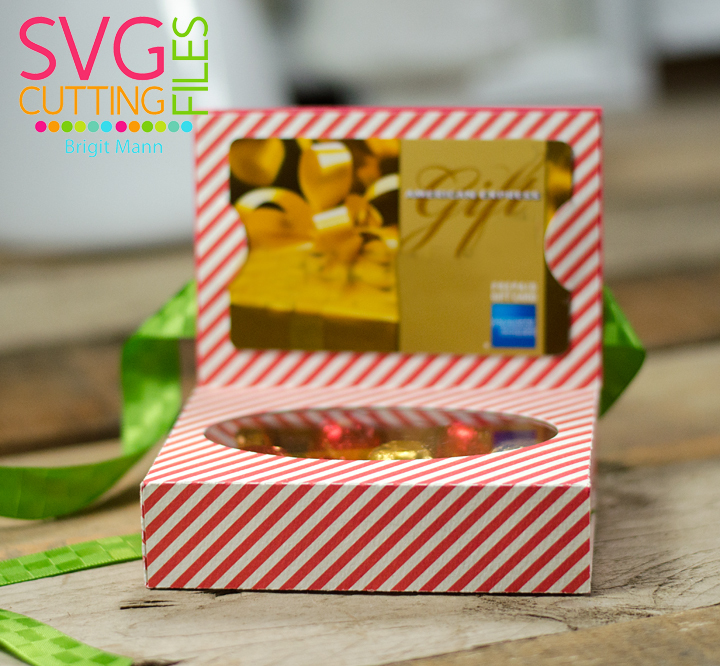 I love giving candy with a gift card! I need this for a party next week! O MY GOSH MADE ME HOLLER!!! LOVE IT!! !